Trusted, reliable and professional guitar teacher. 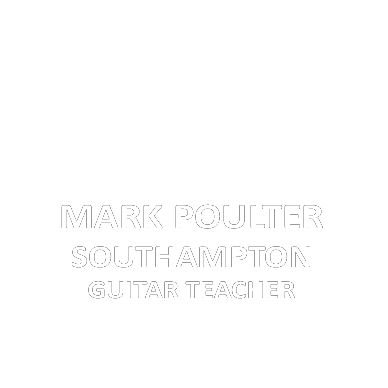 Mark Poulter is a Southampton based guitarist and performer who has a degree in Music (Instrument Teaching), I teach Guitar in Southampton. Having taught at several education establishments as well as a wide range of experience with private students over a decade. I am comfortable teaching all ages, abilities and styles. 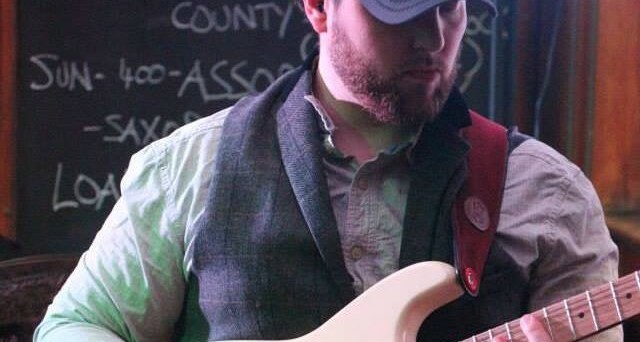 I also play regularly for bands; The Gun Show The Gun Locker The Connell Brothers, Voodooriders, as well as a session Guitarist and Drummer. Bass Guitar, Drums and Theory taught too! 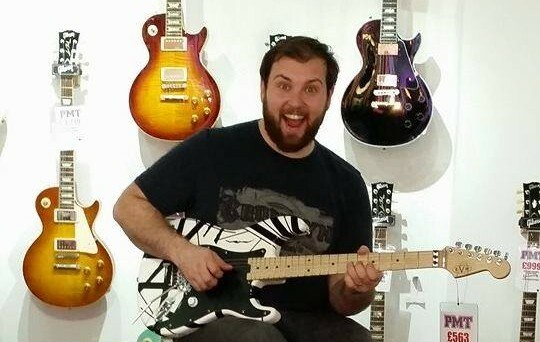 I am an experienced Guitar Teacher who has a passion for music and education. I relish the opportunity to develop students into accomplished guitarists and musicians. Contact me for a FREE 30 MINUTE FIRST LESSON when booking 5 or more lessons! All bookings will be taken Monday to Saturday.